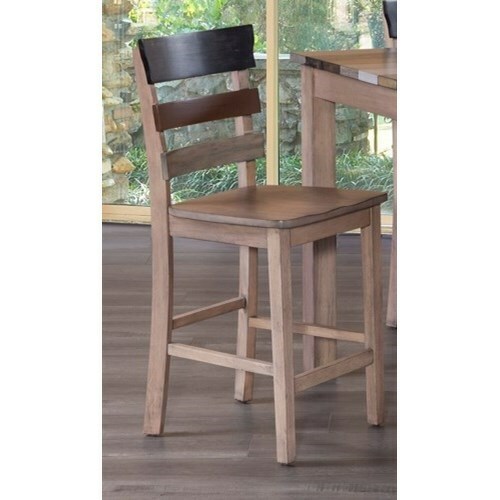 This counter height chair brings a rustic flair to the dinner table with its simple design and rugged appeal. The accented ladder back further contributes to the piece's unique style while also providing functional support with the convenient foot rest. Set a welcoming rustic tone for every meal with this dining chair. 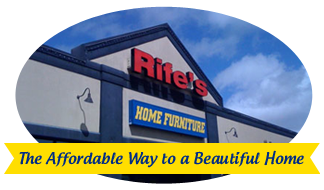 The Cascade Rustic Counter Height Chair with Ladder Back by New Classic at Rife's Home Furniture in the Eugene, Springfield, Albany, Coos Bay, Corvallis, Roseburg, Oregon area. Product availability may vary. Contact us for the most current availability on this product. 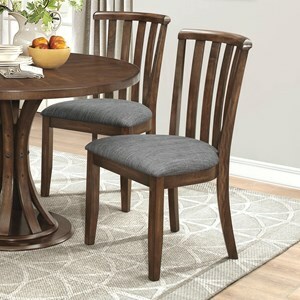 This collection gives your dining room a rustic feel with its straightforward, rugged design while also bringing a unique flair with its accent finished table top and the ladder backs of the chairs. Perfect for both formal and more casual occasions, the tables and chairs are available in both standard and counter heights. The simple rustic stylings and underlying functionality of this carefully crafted dining collection is an ideal fit for any home. The Cascade collection is a great option if you are looking for Rustic Transitional furniture in the Eugene, Springfield, Albany, Coos Bay, Corvallis, Roseburg, Oregon area.